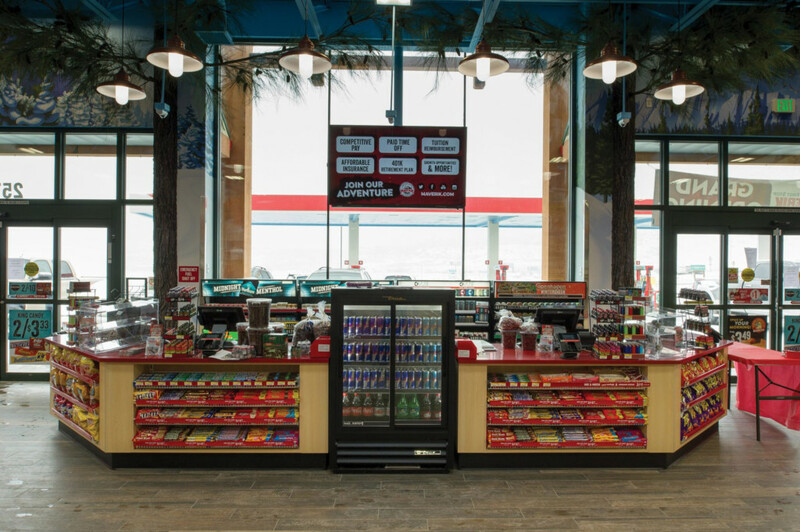 FFKR is providing design and construction services for a series of Maverik convenience and filling station storefronts in various locations across the Western United States. 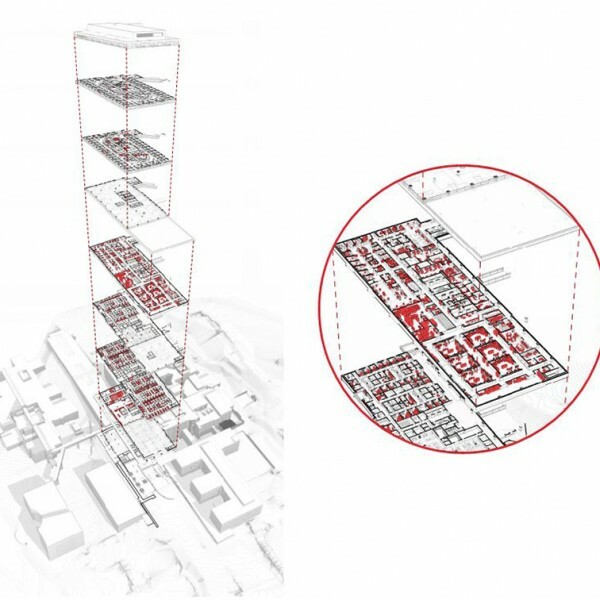 The design prototype can be quickly adapted to site constraints and local building standards for a turnaround of a month to less than a year for the design and permitting, and around 120 days for construction. 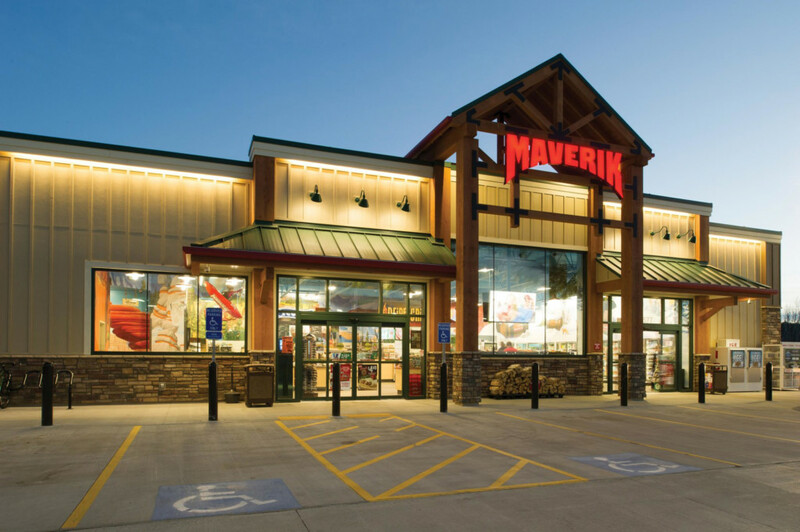 Rapid design to construction and accurate, high-quality documents are important factors in the Maverik Corporation’s business model as the potential loss in the thousands of dollars is at stake each day that a store opening is delayed. Maverik selected FFKR to provide architectural services for this very reason. 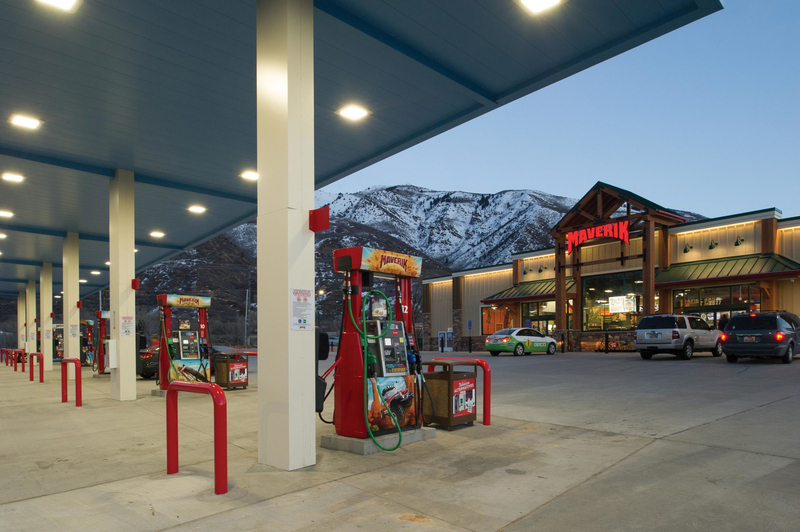 The stores are located across six Western States: Utah, Arizona, Nevada, Idaho, Wyoming, and Colorado. Exterior finishes offer a friendly, Western look that invites travelers to take a break, expertly engineered circulation and parking, and easy-to-maintain landscape features. 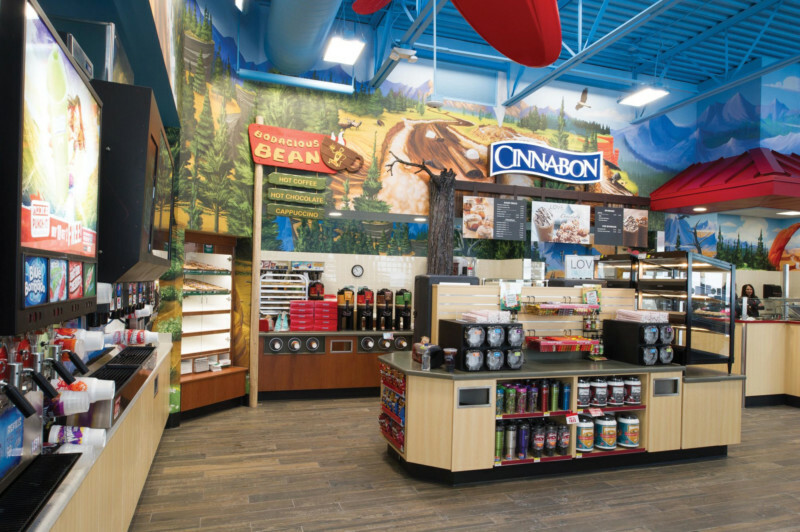 Some Maverik stores include unique patio spaces, adapted to the site to accommodate travelers who might want to take a break from their drive and enjoy a beverage or snack before continuing on their way. 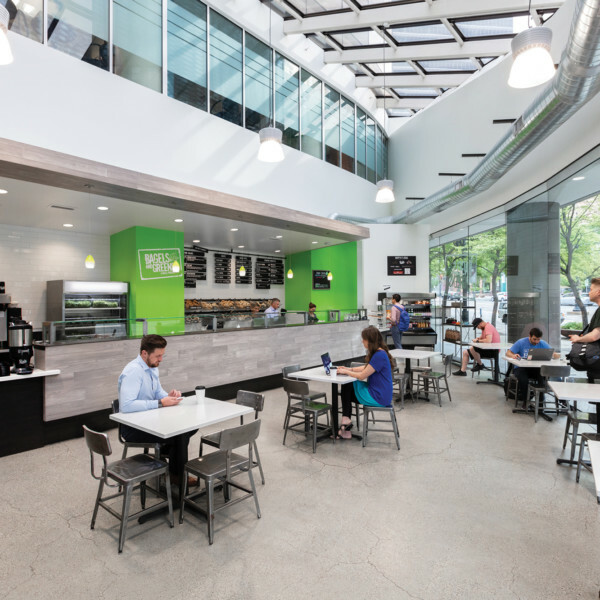 The designs incorporate and enlarge on the corporate brand, offering an open, airy interior, and great sight lines from the point of sale counter for theft prevention. The design prototype can be quickly adapted to site constraints and local building standards. 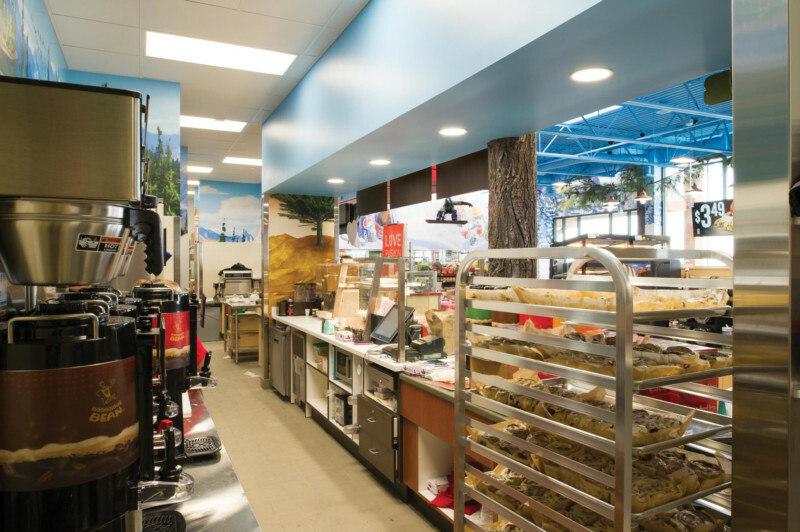 In the customer service area large beverage coolers, soft drink and coffee fountains, in-house sandwich bars or Cinnabon kiosks in some locations, and well-stocked shelves offer travel essentials to augment the sale of gasoline in a single stop. A back-of-house kitchen, beer, and merchandise storage make restocking efforts smooth and efficient.